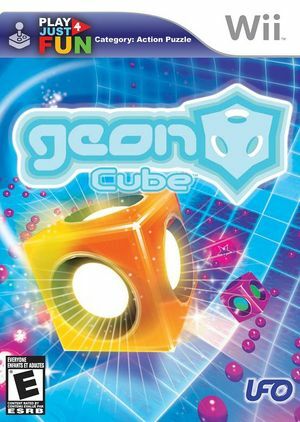 Grab your cube in Geon Cube a psychedelic, pick-up-and-play action puzzle game of rapidly changing tactics, bright colors, power ups and frenzied speed to see who is the undisputed Geon master! Frantically race against your opponents playing as one of eight Geon emotion cubes as you collect pellets and score goals, while preventing them from doing the same! Utilize unique power ups as you go back, forward. The graph below charts the compatibility with Geon Cube since Dolphin's 2.0 release, listing revisions only where a compatibility change occurred. This page was last edited on 11 January 2018, at 11:37.